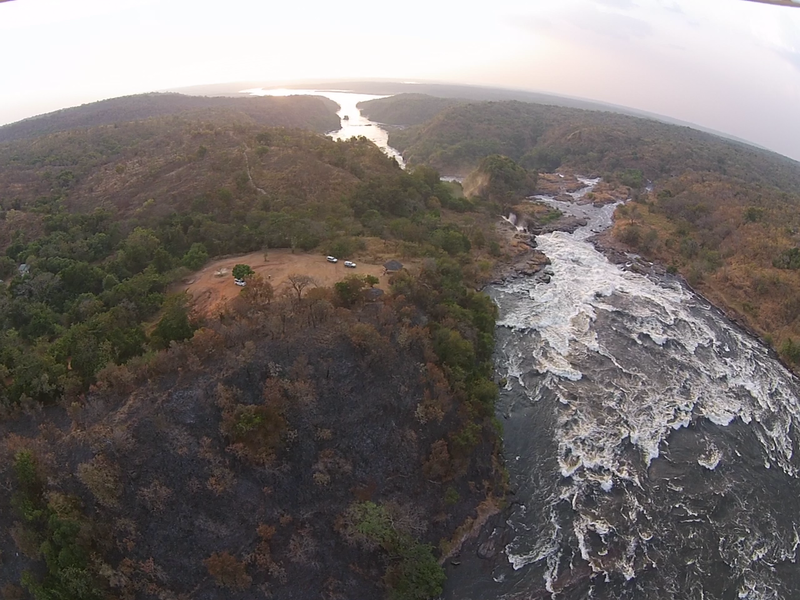 Toward the end of Jan 2015, my son-in-law and grandson flew our Phantom 2 drone over Murchison Falls, on the Nile River in northwestern Uganda. 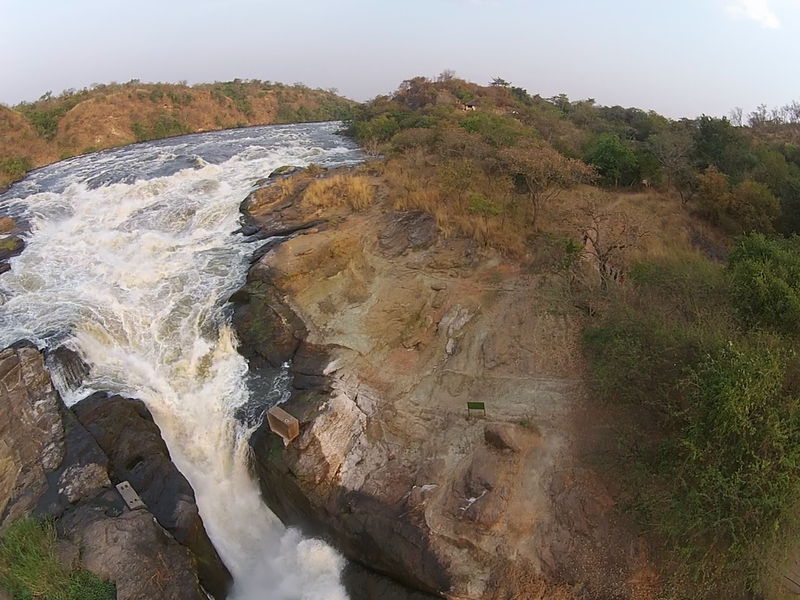 This entry was posted in Africa, drones, Travel, uganda and tagged aerial photographs, drone, Murcheson Falls, Uganda. Bookmark the permalink. Wow you got some amazing shots! Woow! Thanks for sharing your images here! A trip to the Murchison Falls National Park is incomplete without hike to the top of the falls. The falls divide Uganda’s largest park covers over 4000 sq. km, into two equal parts. Renowned for its scenic beauty and the spectacular falls from which it gets its name, Murchison Falls National Park supports an abundance of flora and fauna to delight the visitor. From rolling savannah and tall grasslands to thick bush and woodlands, the diversity of this park never ceases to amaze visitors and residents alike. 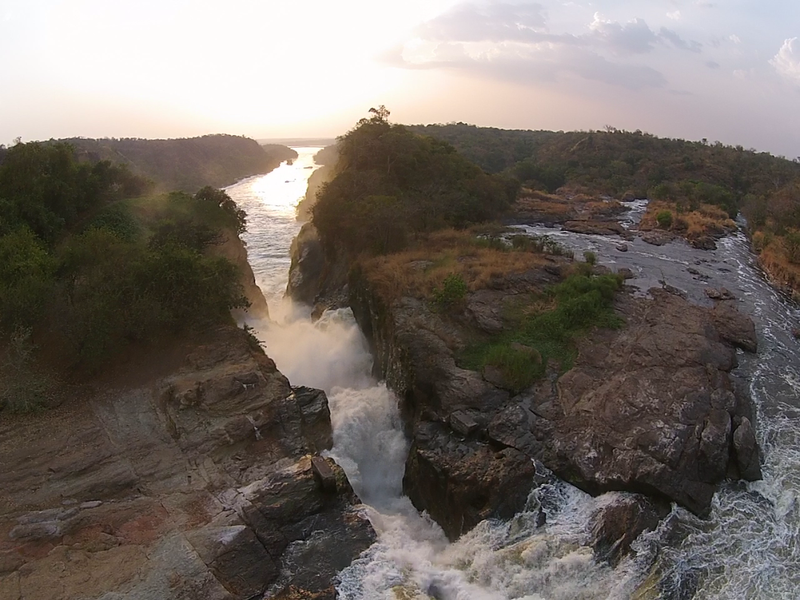 I came across your beautifully taken images of Murchison falls online. And I was taken away with how good they looked. Is it fine if I use one of your photo on my twitter handle and I credit you. Please attach your twitter handle for me to tag you Incase you have given me the rights to use your image.